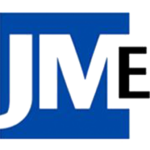 JM Engineering creates engineering solutions in Heating, Venting & Air Conditioning (HVAC), electrical services + distribution, and process piping for design, construction, and property management professionals across a variety of industries and applications. JM Engineering maintains a primary focus on green building, sustainable energy, and seamless, low-impact project implementation. You have unique needs. We create fine-tuned, custom systems to achieve your goals. Our cloud based 3D modeling technology allows us to engineer projects across the world! By using advanced rendering software to create a precisely accurate virtual 3D model of your building, we can identify the best systems and controls for your application as well as eliminate any potential problems in advance. Taking advantage of the stable temperature underground using a ground of water source heat pump can provide heating, cooling, and hot water at remarkable high efficiencies. Having formal commissioning performed on a building helps to maximize energy efficiency, environmental health, and occupant safety. The process aims to ensure that the building components are working correctly. Additionally, the process ensures operational plans are implemented efficiently and effectively. To that end, we offer complete building commissioning services. Installing radiant heating and/or cooling is a silent, clean option that allows for easy zoning and stable uniform temperatures. All without bulky ductwork, drafty air movement or noisy furnaces. Labs, medical facilities, and data centers require stringent controls regarding temperature, humidity, and air filtration. You need a system created for both efficiency and flawless performance. This ensures the safety of your patients, your equipment and your information. LEED certification is the recognized standard for measuring building sustainability. JME can design you a system that achieves LEED certification and demonstrates that your building project is truly “green”. The commissioning agent performs functional tests to ensure that the design (namely HVAC) and install are the same. If the system is not performing as designed, tests are performed to discover why. It is then decided what needs to be fixed and/or changed. We have completed numerous successful and amazing projects with JME. They are great collaborators and help simplify the decisions needed on complex systems. 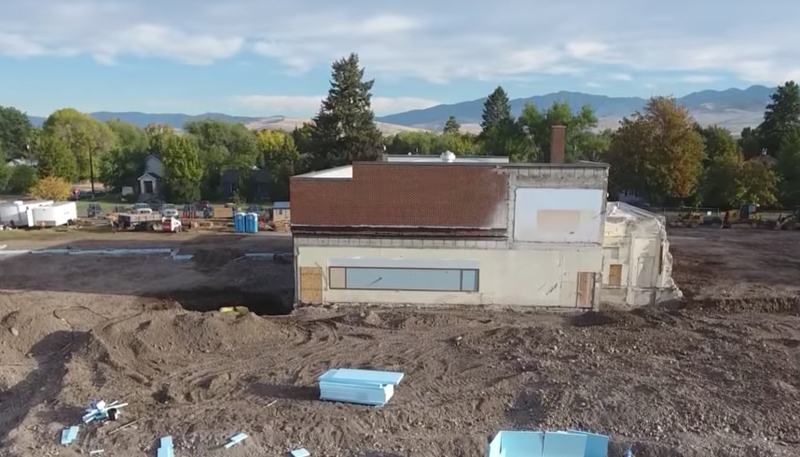 Take a quick flight over the building site for the new Franklin Elementary School. The demolition is complete, and the foundation for the new school is being built. 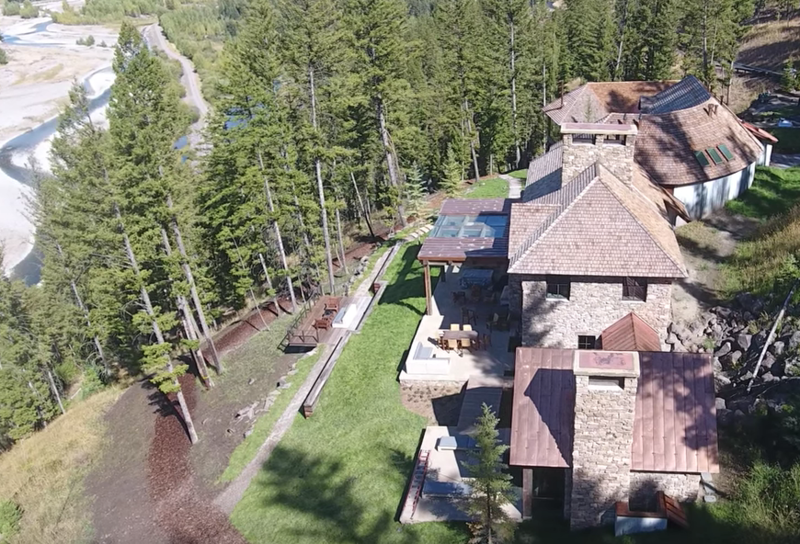 Get a close-up view while watching a drone fly over the beautiful mountain scenery and stunning views of a mountain home engineered by JM Engineering in coordination with JLF Architects. 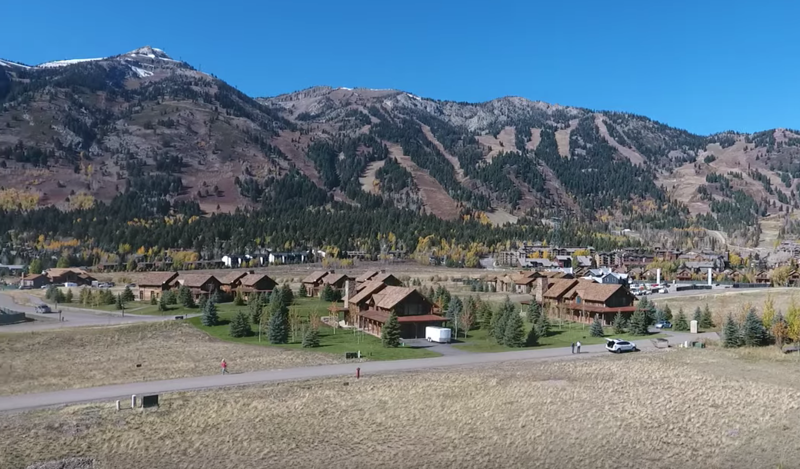 Rely on JM Engineering's expertise to make this your best project yet!